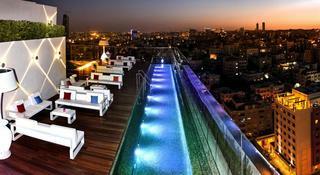 Find huge deals in Amman, Jordan that you may book now & pay later! 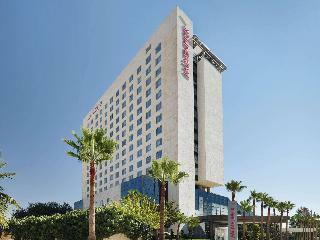 Best prices for in Amman, Jordan. A dream vacation for you and your family, guaranteed by our travel consultants. 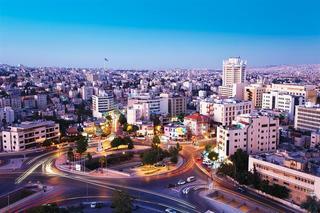 For members-only deals, we recommend using the new filter for deals in Amman, Jordan. 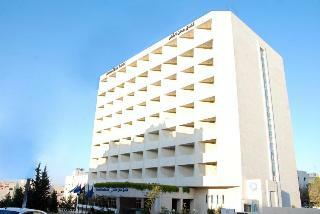 This luxurious hotel in the city center of Amman has a total of 141 bright and spacious rooms with fantastic city views. All are carefully decorated, they have internet access and safe. 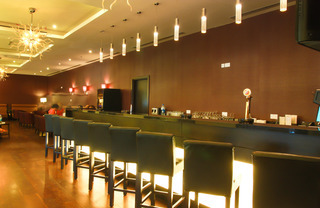 The hotel also offers the possibility to dine in one of their restaurants or take a cocktail in one of its bars. If you have to organize a meeting or a conference, the hotel provides all you need for this, including specialized rooms. 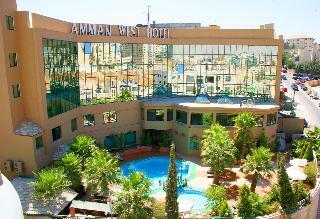 Located in the heart of Amman, this is the perfect place for those who want to discover the city of Amman hotel. 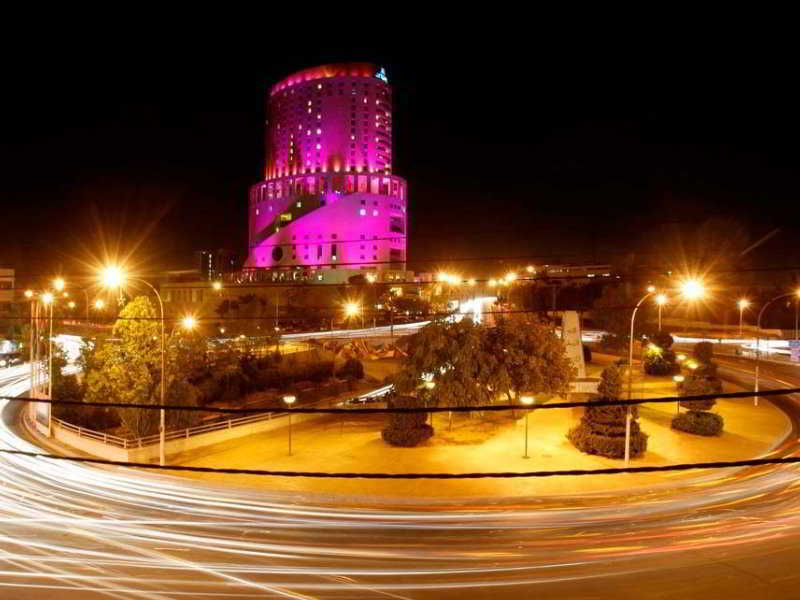 It is next to the business districts and major tourist and cultural attractions. 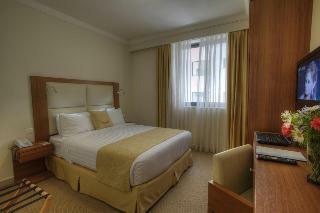 It has 292 bright and spacious rooms and 4 suites, all fully equipped. Enjoy food from our 5 restaurants. 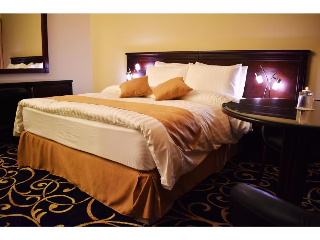 In addition, if you have to make an event or a business meeting, this hotel can provide everything you need for them, including spacious rooms dedicated. 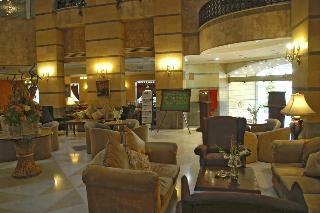 Located in the financial and commercial heart of Amman, it offers 98 comfortable rooms. 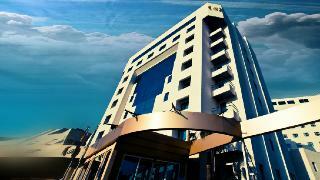 It has business center, health club with pool, sauna, jacuzzi and Turkish bath. 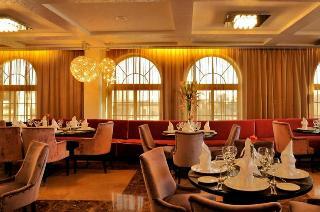 In addition, you can taste excellent dishes at La Piazza restaurant and wonderful views in the Checkered Terrace. 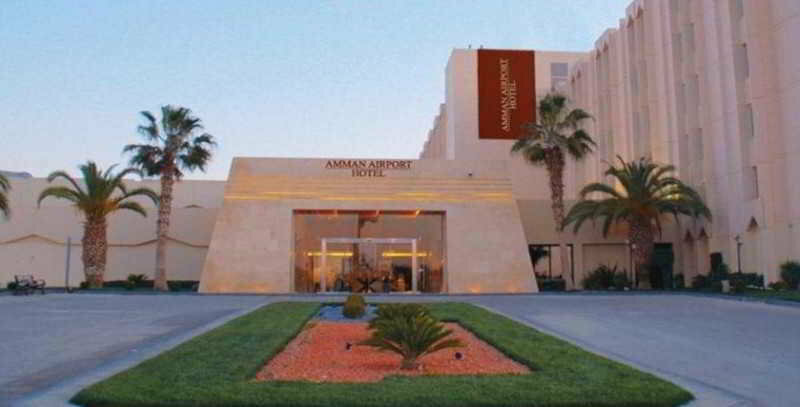 Fantastic four star hotel located in Amman airport in Jordan. 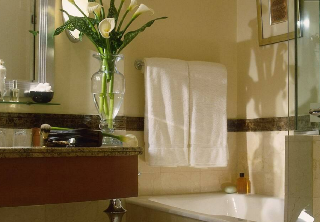 Whether you are visiting the city for business or leisure, this hotel provides all the services you need to make your stay a complete success. The city center is just a 25-minute drive away. Sports enthusiasts may enjoy a work-out in the gym. If you are traveling on business, you can make use of the function rooms, such as meetings and conferences, and there is also a business center at your disposal. 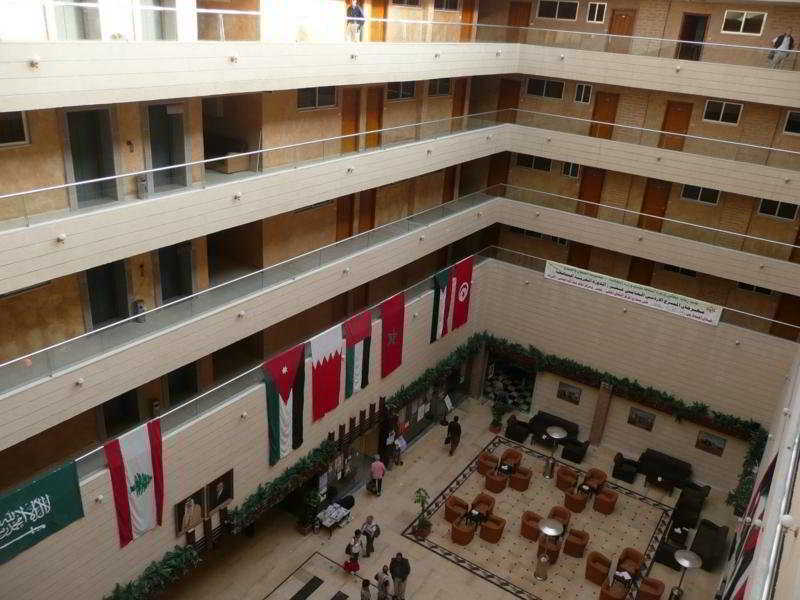 Located in a quiet district of Amman, near the city center. 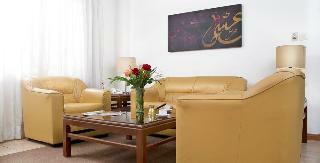 It offers modern and comfortable rooms with minibar and safe. It is perfect for business travelers as it offers a business center with 2 fully equipped meeting rooms. 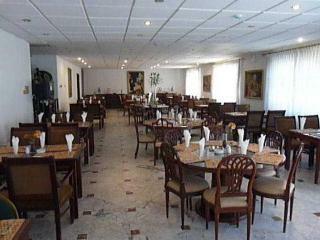 In addition, the hoel has a restaurant, fitness center, swimming pool and all facilities for weddings and other events. 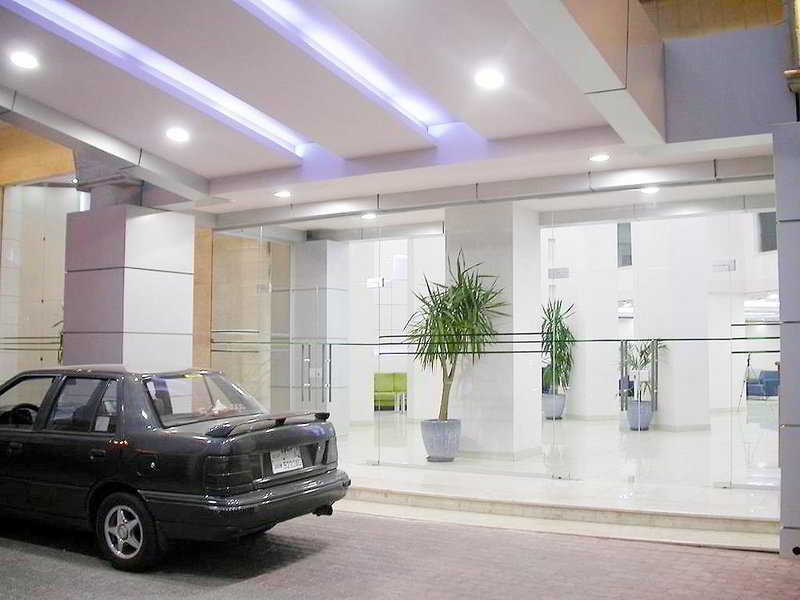 Located at west of Amman, within walking distance to all archaeological sites and cultural attractions is this hotel. 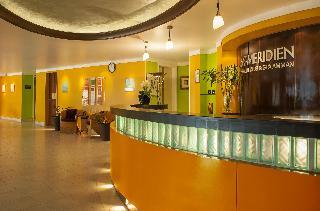 Its 56 rooms are decorated with modern look and have air conditioning, internet access and telephone. 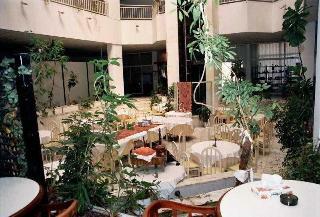 The hotel also has facilities prepared for meetings, events and banquets. 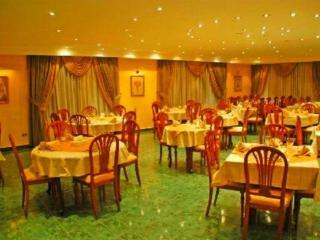 You can also enjoy the fantastic oriental cuisine in the hotel restaurant. 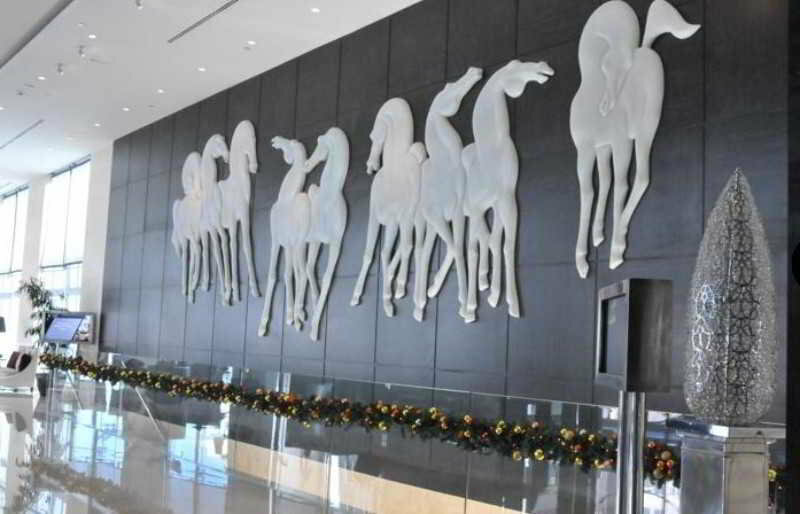 Located in the west of the city, near the tourist and business district points of Amman. 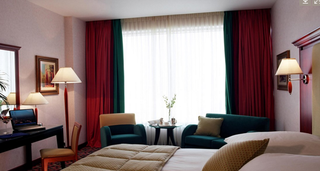 It offers 150 modern and spacious rooms with TV, safe, air conditioning, minibar and hairdryer. 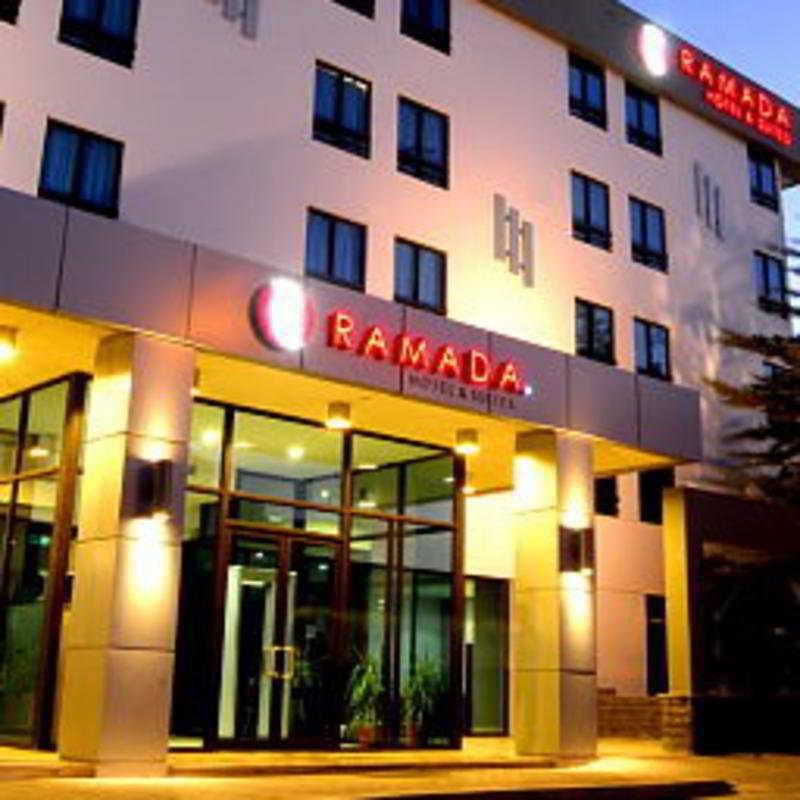 The hotel has a renowned international restaurant and two bars, is also ideal for business travelers and weddings, thanks to large rooms fully equipped meetings rooms. 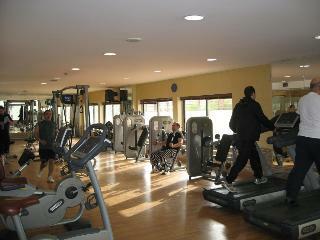 Guests can relax in the gym and health club,. it has an indoor pool, jacuzzi and sauna. 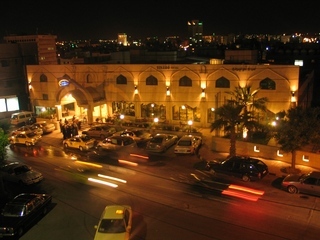 The Millennium Hotel Amman is located in one of the most dynamic cities in the world: located in the heart of the commercial center of Amman, is very close to major shopping centers, banks, fancy restaurants, art galleries and entertainment venues city¿¿. 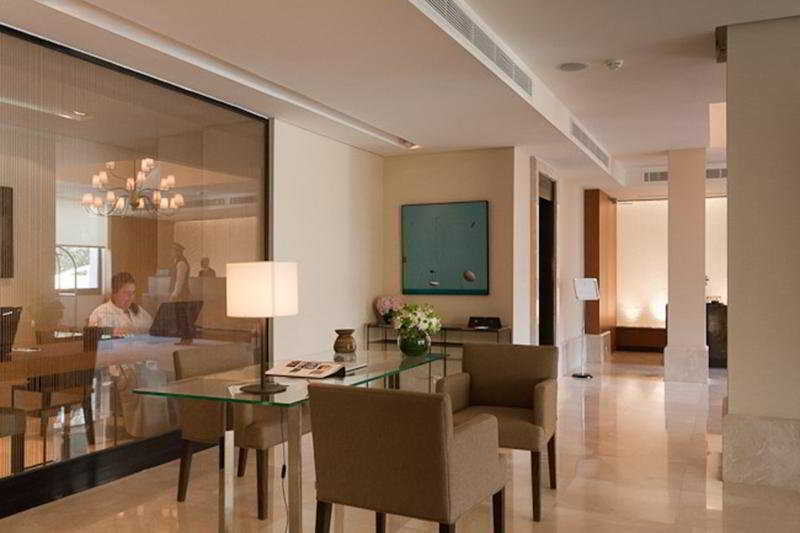 It has 178 spacious and luxurious rooms fully equipped. Guests can also enjoy the relaxing spa, or workout in the fitness center. 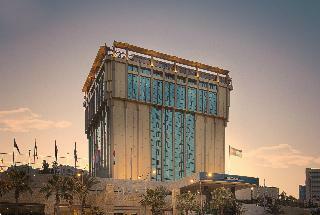 This comfortable hotel is located in Amman. 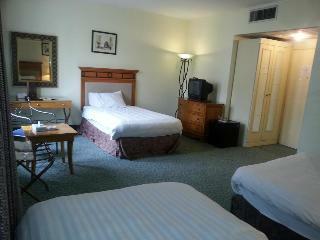 There are a total of 23 guests rooms on the premises. Wired and wireless internet connections are available at Biety Rose Suites Hotel. Additionally, the premises provide a reception service the whole day through. Pets are not permitted on the premises.